– at the Fremantle Town Hall. Yes! 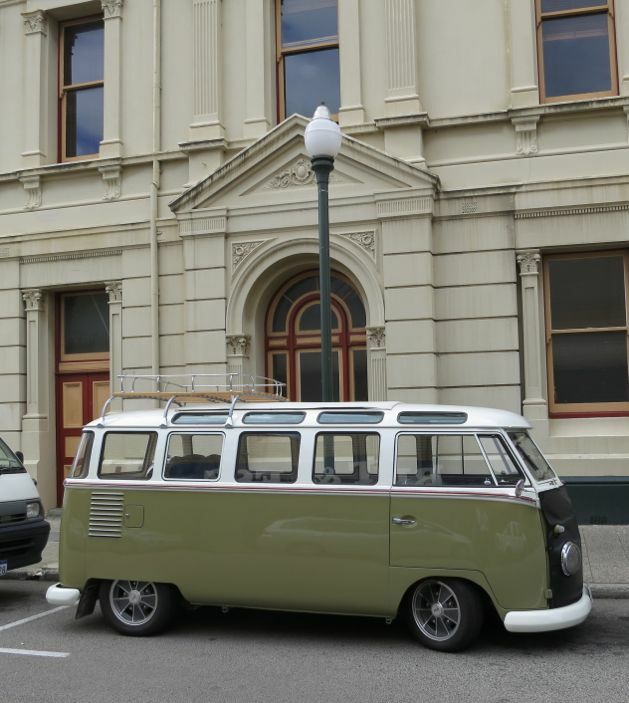 I want to see more Volskwagen Kombis.